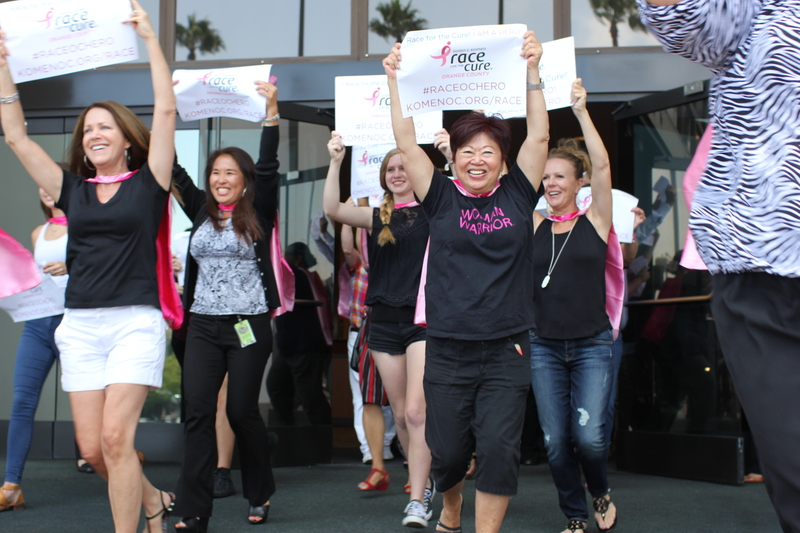 Race for the Cure is the largest fundraiser of its kind in Orange County, and the signature event raises vital funds for mammograms, community outreach, education programs and life-saving research. This year’s theme demonstrates that anyone can be a hero in someone else’s life. Showing support and solidarity in the fight against breast cancer is heroic – with or without superhero powers. 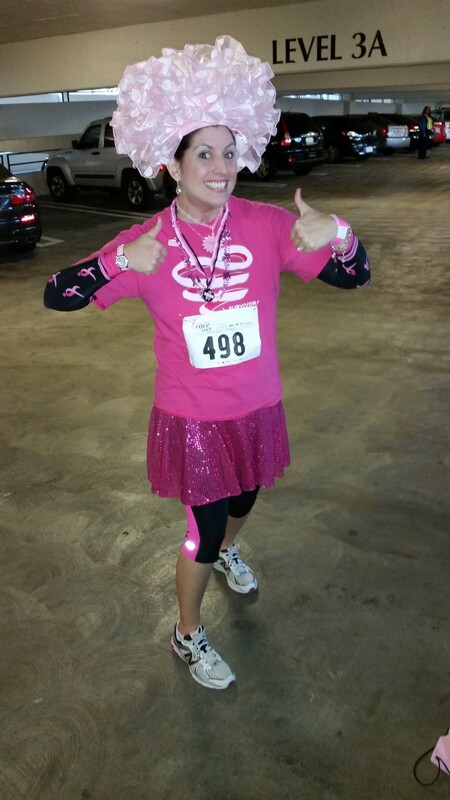 Lisa Wolter, Komen OC’s executive director, spoke during the event about the importance of the race, and its positive impact on the OC community. She was joined by Khanh Tran, chief executive officer of Pacific Life Insurance Company and Komen Pink Tie Guy, and Garcia, whose mother is a breast cancer survivor. The Sept. 27 race in Newport Beach will include two different start times for runners and walkers. For participants who wish to run, you will have the option of purchasing a PLUS timing chip, a new feature this year that will allow heroes to test their speed on the course! 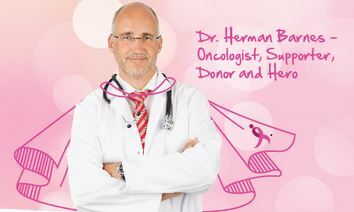 For more information visit our Race for the Cure page. 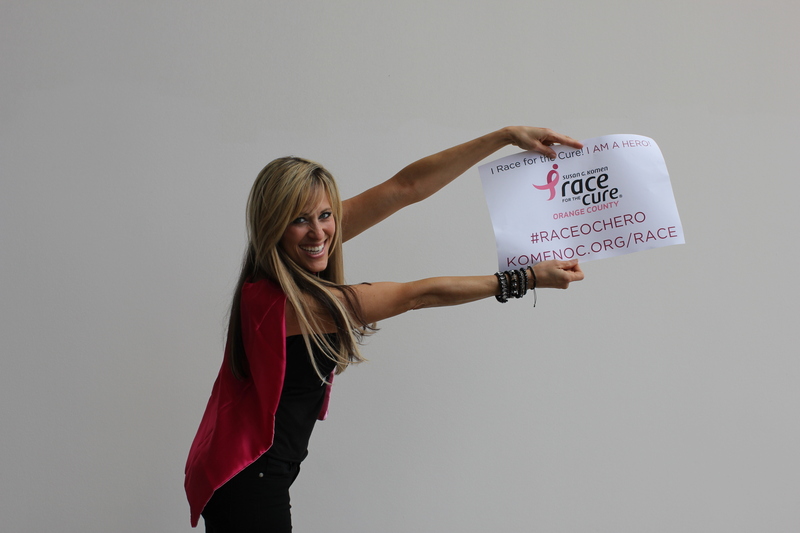 Register for the race today and reveal your inner hero. We hope to see everyone there!